Today’s Eat. LOVE. Inspire is all about LOVING your body, and the glorious machine that it is. We are officially kicking off the Buoyant Whole Food 30 Program today for, you guessed it, 30 days! 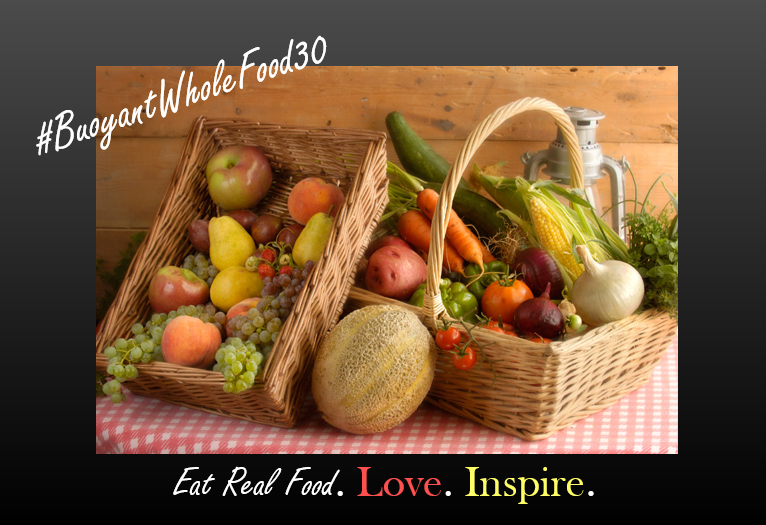 So what is the Buoyant Whole Food 30 Program? At the core, it’s eating real food for 30 days and giving your body a chance to reset. 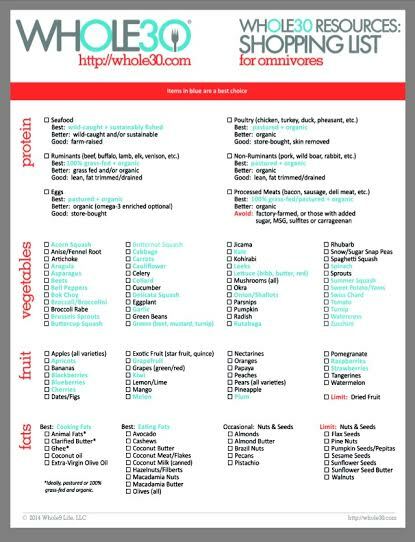 We are following the Whole 30 rules, and essentially eliminating all sugars, grains, dairy, legumes and alcohol for 30 days. All the science is here. Dare to join? C’mon, show your body a little ♥.